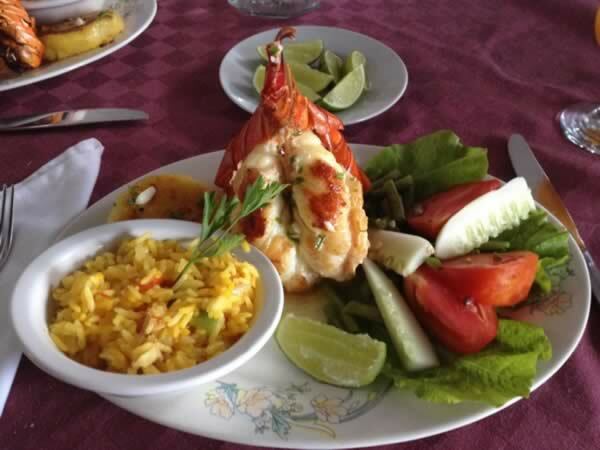 Cuba attractions – Restaurant "La casa del chef"
This place provides an exclusive service while presenting traditional Cuban cooking in a light atmosphere in relation to its ambience and décor. The aim here is to completely please the client with the superb quality of its kitchen and the amiable treatment of visitors. Magnificent quality –price value. Highly recommended to those visitors who do not require too much luxury but are interested in stepping out of the house with their appetites perfectly satiated. 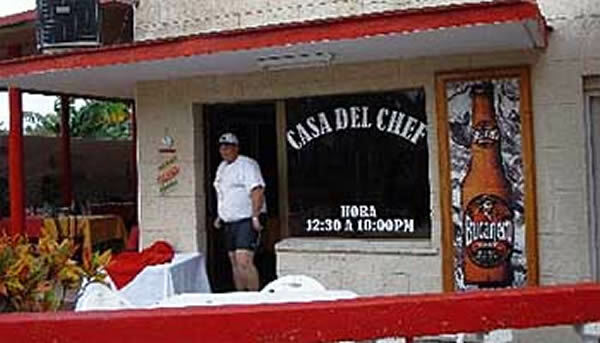 Hours: open from 12:00 to 23:00 hs.